Party Registration at college campuses right now is a tedious process, students are required to physically go to some department just so they can register their party which is why most students don't do it. We wanted to create an app that solves this, students can verify their status using their .edu emails at their campuses to prove that they're students. There is also no standard protocol for party registration at campuses since each campus requires different things from their students, by asking student for the same information (name,address of party,etc..) we make this application very scalable. 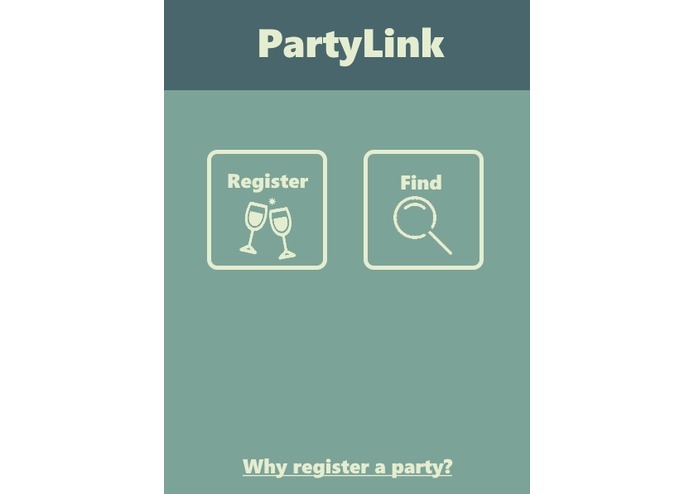 Students use this to register their parties, college campuses can use this to keep track of all the parties occurring and to ensure everyone's safety. 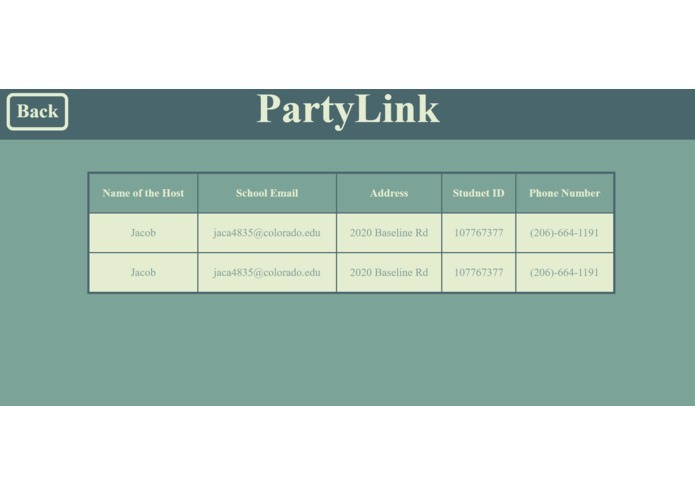 Other students can also find registered parties and RSVP. Retrieving data from our databases and displaying it on our HTML Page. Has potential to include APIs for some features. We originally wanted to include a map pin pointing all on/off campus student parties and also to add Snapchat Bitmoji integration but time was limited. There is also lots of room to expand communications with users of the application and their Universities. 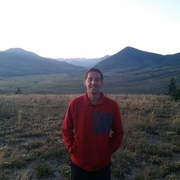 I worked with Derek on the server side of things and helped ensure that the Typeform responses were correctly connected to mongoDB. I built the database back-end alongside of Kareem. 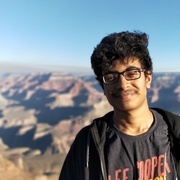 Worked with a NodeJS and utilizing multiple tools such as webhooks and ngrok to connect the node server to services like Typeform and Twilio. 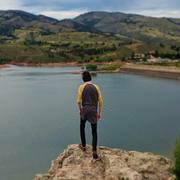 4th year Computational Mathematics Major and Cyber Security Intern at Colorado State University. I worked alongside Jacob to write code in React, using VS Code, for the corresponding HTML and CSS files. I also had an unsuccessful attempt integrating the Snapkit SDK with a swift-based iOS app.